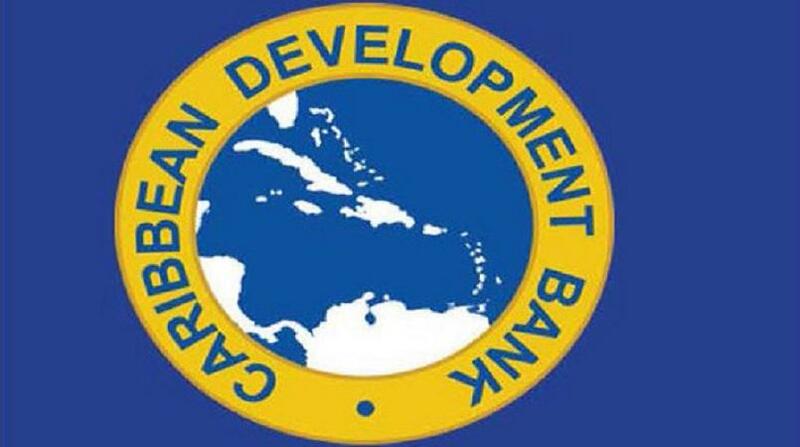 The Caribbean Development Bank (CDB) has created a fund to assist in the development of the Caribbean’s creative sectors. The Cultural and Creative Industries Innovation Fund (CIIF) was officially launched on Thursday night at Champer’s Restaurant in Christ Church, Barbados. 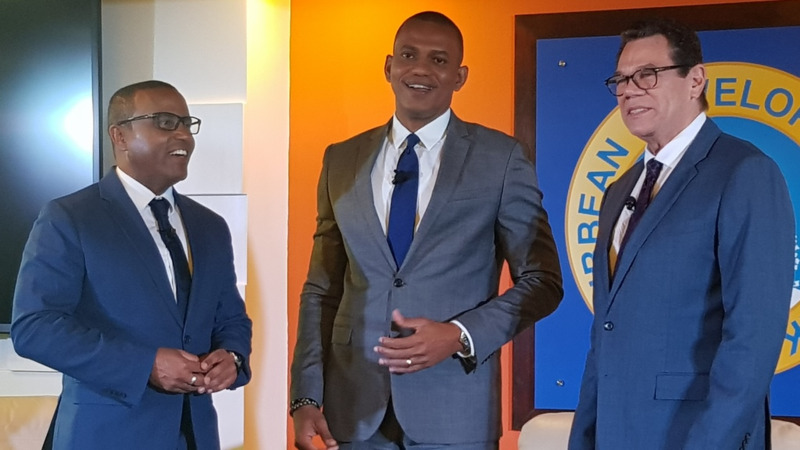 Daniel Best, CDB’s Director of Projects, said the fund was created to offer support for the creative sector which, he said, has as much potential as traditional industries to contribute to the region’s economies. Stating that the Caribbean is known for its music, food and festivals, Best said that despite these achievements and international successes, the success of these industries to drive regional economic growth remains largely untapped because we are now realising how viable and critical this sector is for the Caribbean economy. “It is no surprise then that Caricom’s regional plan for the cultural industries identifies the sector as one with the potential to contribute significantly to employment and foreign exchange earnings. However, to fully realise this potential high priority has to be given to addressing critical concerns. This includes weak industrial trade and intellectual property policies, inadequate business support and investment capital. The absence of appropriate and clearly identified financing regime is stymying the growth of the sector,” said Best. He said in 2017, recognising the challenges, the CDB agreed to set up the CIIF with a starting capitalisation of US $2.6 million. Best said they are working on getting more funds from donors. “The CIIF builds upon CDB’s longstanding, albeit ad hoc, work in the sector in animation, fashion, film and music,” he said, revealing that it is intended to be a multi-donor financing mechanism. 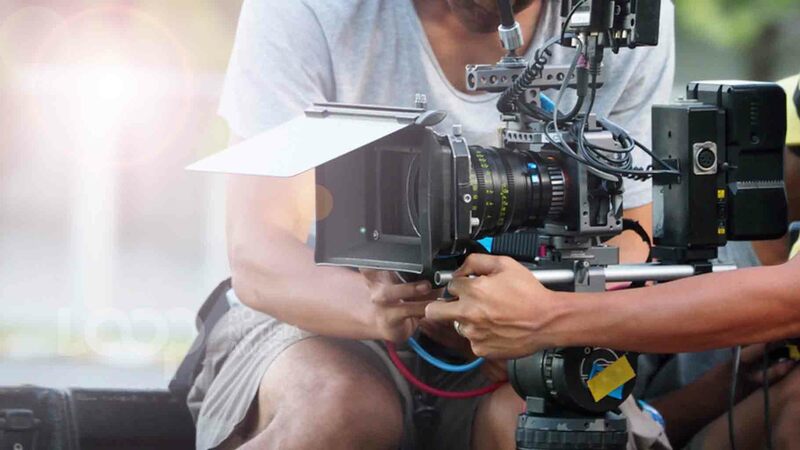 The CIIF will offer access to three grant streams available to creative enterprises and business support organisations at all stages of development,” said Best. “It takes into account the diversity of the creative and cultural sector. It will give priority to projects that support the enabling environment for the development of the creative industry, improve the quality and dissemination of research in the CI sector, enhance or create data intelligence or data collection methods in ways that can move the sector forward and build the technical capacity of entrepreneurs. Projects must demonstrate a significant measure of innovation, collaboration and sustainability, three key pillars of economic growth and development,” he said. Lisa Harding, Coordinator, Micro, Small and Medium Sized Enterprise, Technical Cooperation Division of the Fund, said there is strong governance framework in the form of a regional steering committee which includes representatives from the OECS Commission, Caricom Secretariat, Caribbean Development Fund and the Caribbean Export Development Committee. The first call for proposals went out in December when the Fund was launched via social media. Harding said the proposal focused on the enabling environment which she said is the foundation as strong frameworks are needed for creative entrepreneurs. She said with just two weeks to go before the February 28 deadline, they have already received 70 applications. “We are very heartened by that response as it shows the demand in the market for that kind of support,” she said. Harding revealed that a platform, CIIF Creative Talk, has been launched to have conversations about the creative industries, constraints and priority needs. One CIF Creative Talk was held in December on fashion and technology and another is planned for Trinidad and Tobago in collaboration with ExporTT to focus on the enabling environment. 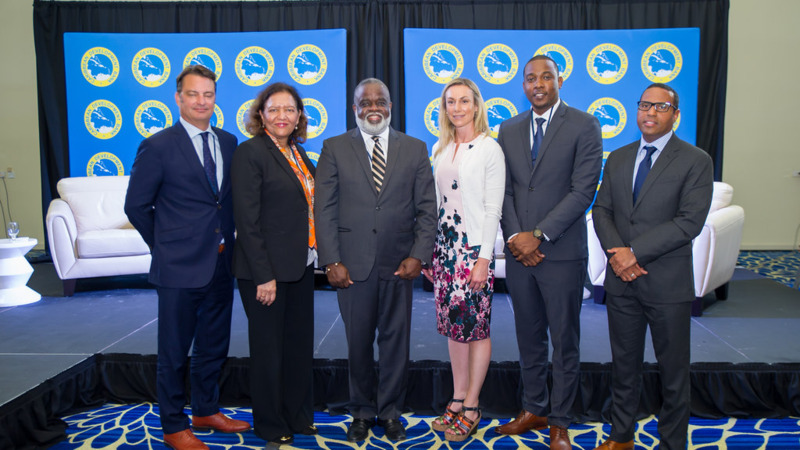 Dr Mariel Barrow, Coordinator for CIIF, revealed that a number of discussions with partners have been held and resulted in an accelerator partnership with Canada-based Caribbean Tales Film programme as well as an incubator space with the Barbados Investment Development Corporation. She also revealed that CIIF Haiti will soon be launched.